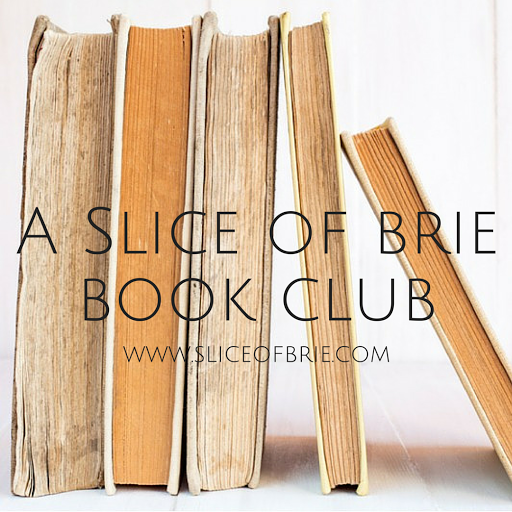 A Slice of Brie: A Slice of Brie Book Club: October's Pick! 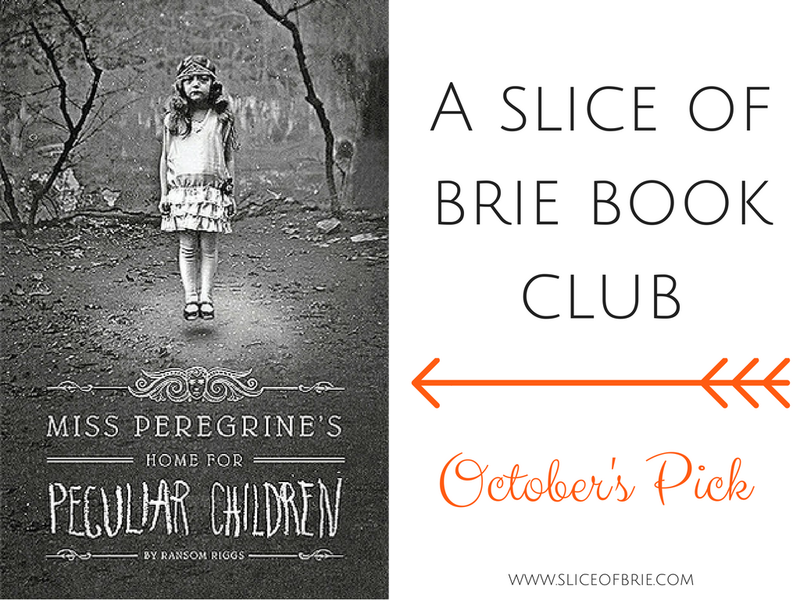 A Slice of Brie Book Club: October's Pick! 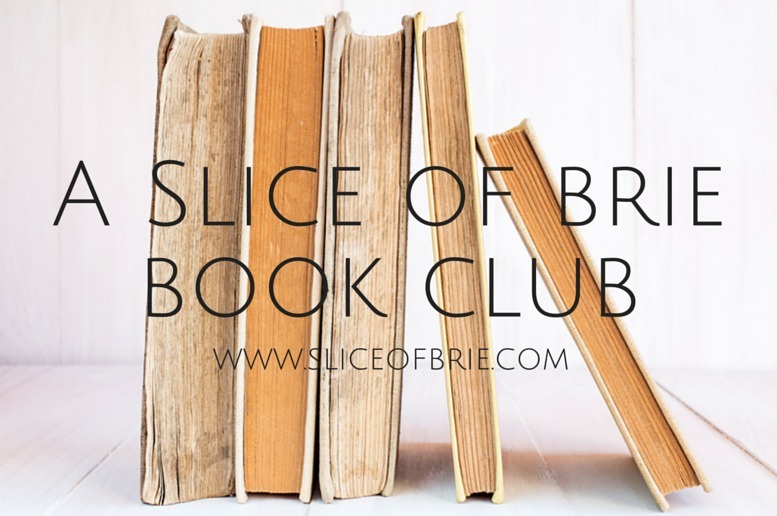 Hello Book Clubbers! Well, I wasn't sure which book was going to win as the votes were all very close to start with, but Miss Peregrine's Home for Peculiar Children started to creep ahead and stayed there. With the movie adaptation just coming out, and considering I already own a copy of this book, I am happy that I will finally be getting around to reading this book! 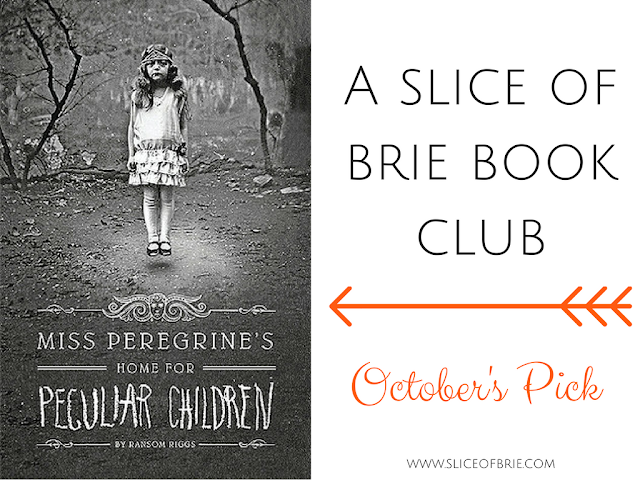 I also think it's a fitting book for Halloween next month! A spine-tingling fantasy illustrated with haunting vintage photography, Miss Peregrine's Home for Peculiar Children will delight adults, teens, and anyone who relishes an adventure in the shadows. There will be a link-up for bloggers who have written their own review post, or have reviewed the book in another post. You can use this graphic to link back, or grab my button from my side bar. Writing a post is totally optional and not mandatory. On October 26, we will vote for November's book pick, and then book club will take a break until the new year. I'd like to do a Christmas or winter theme to the books we vote on, so if you have any books you'd like to suggest for voting on, please let me know and I will try to include them! Most importantly, have fun! There's no pressure or obligation to "sign-up" or "RSVP". You can choose to read the book now, or closer to the date we meet to talk about it. It doesn't matter to me! For my local friends: the hold list at the Calgary Library is ridiculously long. I'm sorry for that! You can also order this book through Chapters right now for $10 (<---affiliate link), or Amazon. I also see this book at Value Village a lot. I hope you'll be joining us next month! If you have any questions, please don't hesitate to ask! Otherwise, happy reading and I can't wait to meet back in a month to talk about this book!